Hello from past the coast of Baja California but before Mexico. As anticipated, we did need to switch our schedule around today to make it to the Most Traveled Passenger Luncheon. Mostly it just required us skipping our late breakfast and me skipping the morning crafting session. It was just mask making for the Day of the Dead festival this afternoon. A celebration we planned on missing anyway. The luncheon, as usual, was very nice. We had the Captain’s Circle host(ess) at our table and again, as usual, I asked a ton of questions. I almost think I need to start bringing my tape recorder everywhere I go. Everyone – and I mean everyone – has a story. A story that should be told. And who else better to tell it than me, right? I’d like to report I’ve been catching up on writing that book about the crew, but this trip is more about just visiting. While the interviews continue, the writing itself will have to wait. 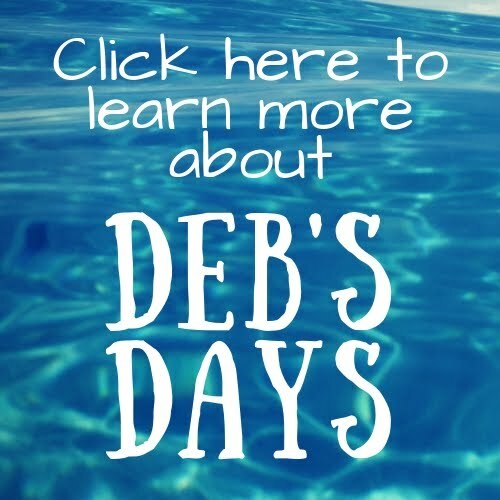 *On the first sea day they had an “Independent Traveler’s Luncheon & Catch-Up” where the cruise staff organized lunch arrangements for the solo travelers. *Holiday movies are still running on channel 27. *Christmas music is playing around the ship. *This cruise is obviously full of people who like to eat in the dining room because the buffet is empty at dinner time. No lines, no worries about finding a table. Makes me wonder how long those dining room lines are! Dining room early seating is at 5:00 and the buffet also opens for dinner at 5. *Life vests are available in the pool areas. We’ve seen them on ships all year so it must be something standard. Off to Puerto Vallarta tomorrow. I’m not sure what our plans are other than probably making a run to farmacia.